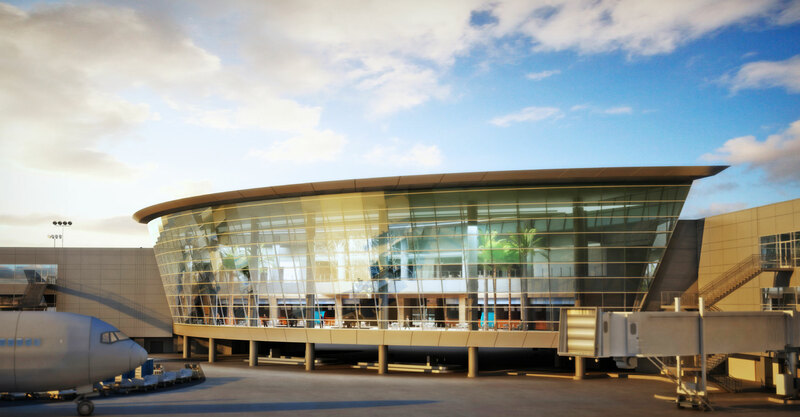 San Diego International Airport’s (SAN) continuing efforts to reduce its carbon footprint have been recognized by the global agency that enforces carbon standards for airports worldwide. SAN has been certified at “Level 3,” one of only 10 airports in North America to achieve this designation or higher from the Airports Council International’s Airport Carbon Accreditation (ACA) program. The third-party verified program is a framework that helps airports identify, manage, and reduce their carbon emissions. Level 3 certification acknowledges that the airport has gone beyond implementing a carbon management plan that reduces emissions under its control; and is now effectively partnering with airlines, concessions, and ground transportation operators to help them lower their emissions at the airport.